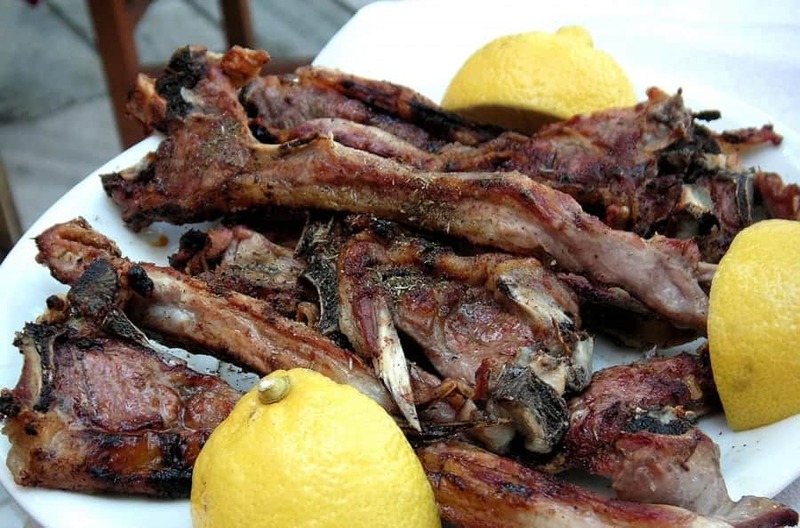 In the traditional taverns of the village, you will find all the popular dishes of local cuisine and many other authentic local products. 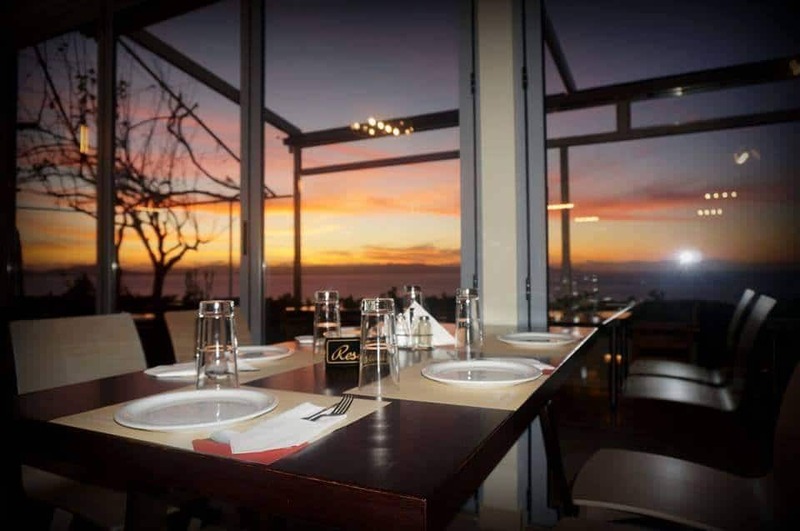 Of course, you will accompany your meal with local quality wine from the most notable wine-growing regions in the area. 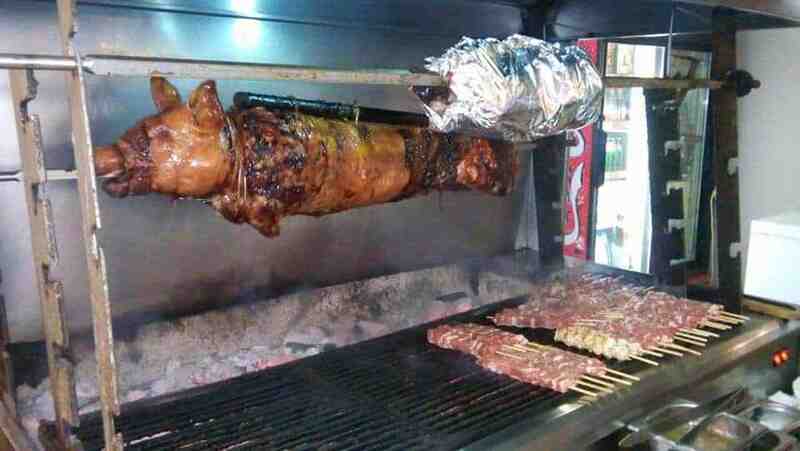 The specialty of the region, as well as of the entire western Peloponnese, is the suckling pig, which at the fairs you will enjoy on a wax paper, along with salad and wine. 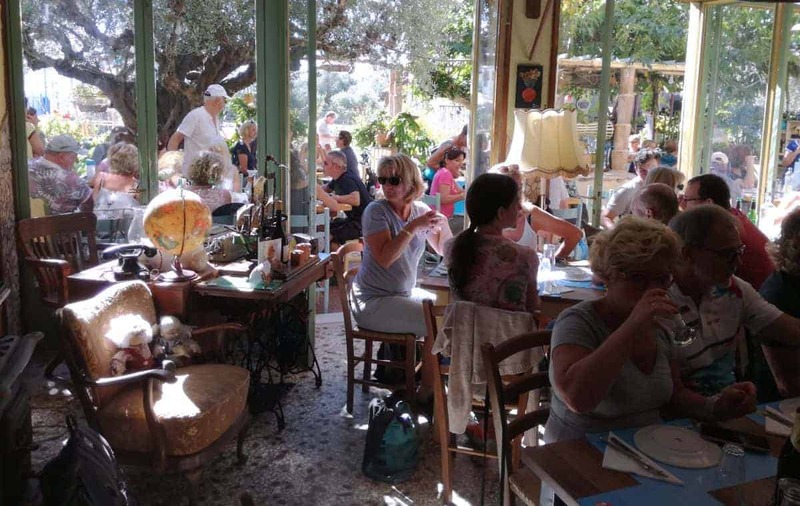 Also try the “coq au vin” with spaghetti, the stew, the fresh fish from the Ionian Sea and for dessert try galaktoboureko, baklava or donuts. 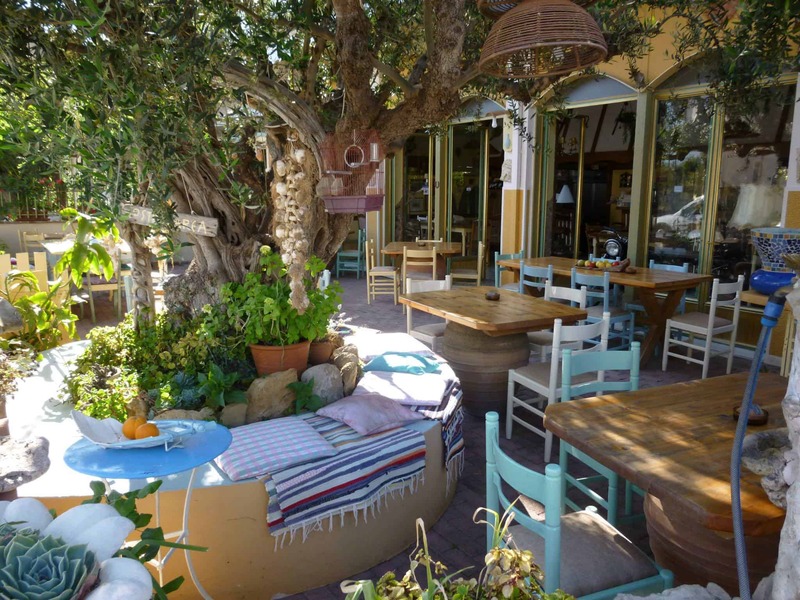 In the “TO KASTRO” tavern, fresh, homemade dishes made with knowledge and artistry are served daily. 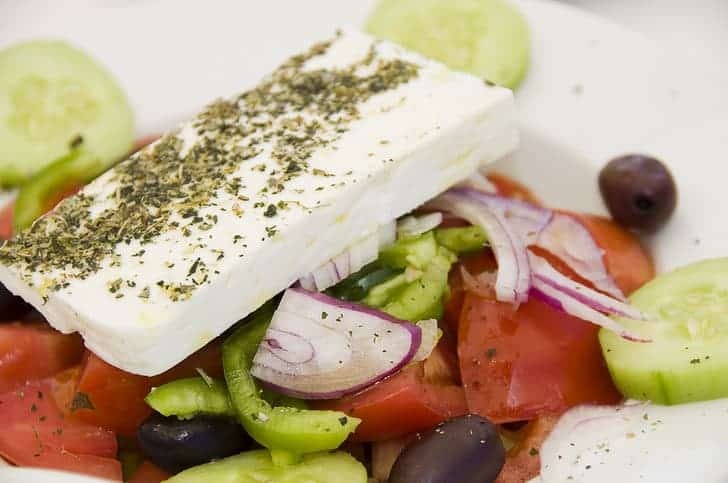 They always choose fresh ingredients that are in their season, with the local ones being the first choice. 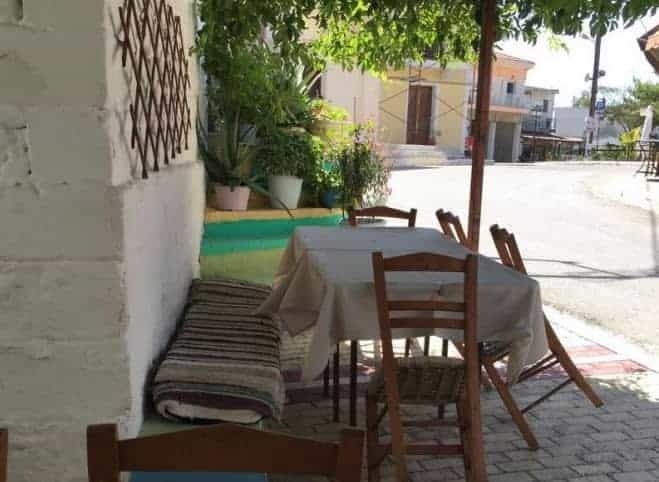 Extra virgin olive oil from the area is used and the cooking is done in a simple and traditional way, offering traditional and loved dishes, that are delicious and healthy. 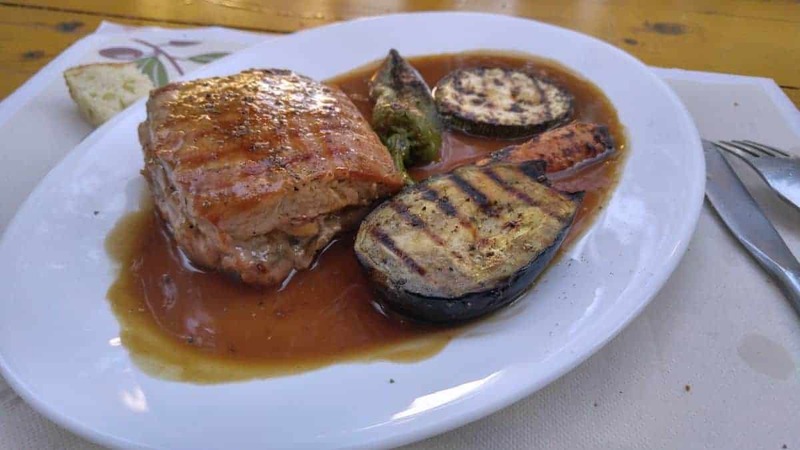 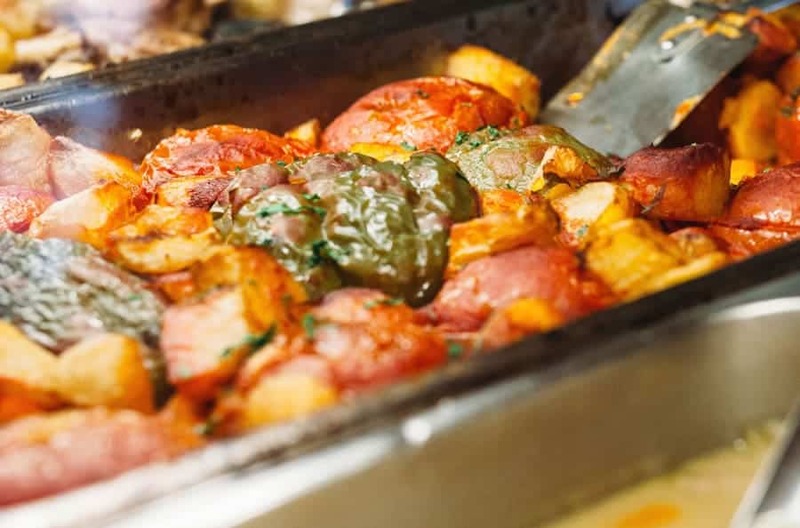 Legumes, greens, soups, seasonal greens, salads, casseroles, pastitsio, moussaka, well-cooked meat and poultry, fresh seafood and fish make up the menu that is formed every day with the best findings. 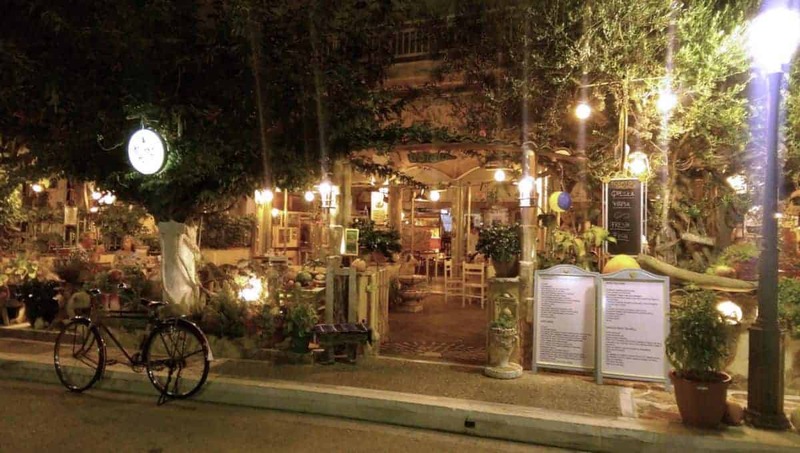 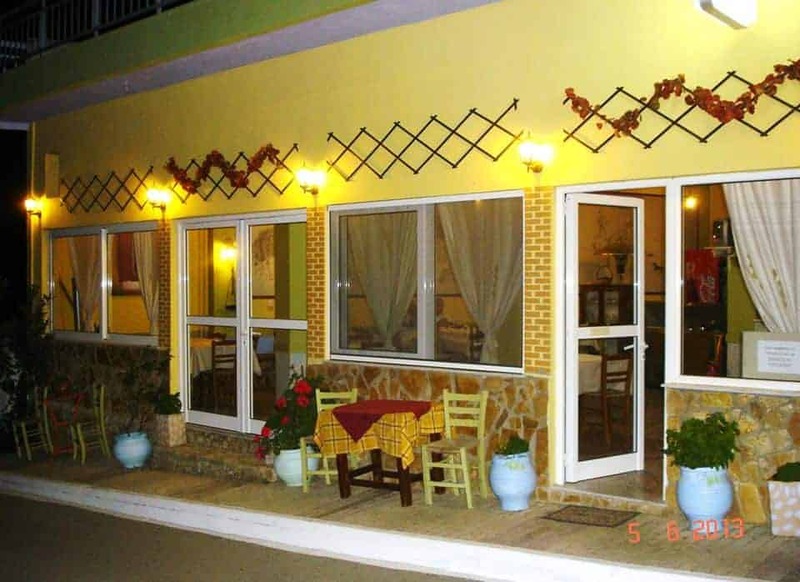 The “Dionysos” tavern offers authentic Greek and Mediterranean cuisine in a traditional setting. 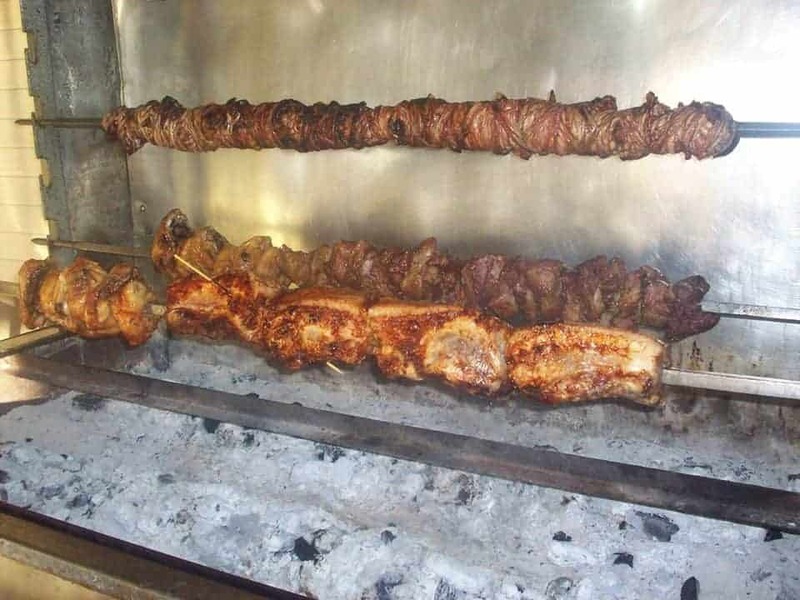 Here you will taste various popular local dishes made from pure raw ingredients. 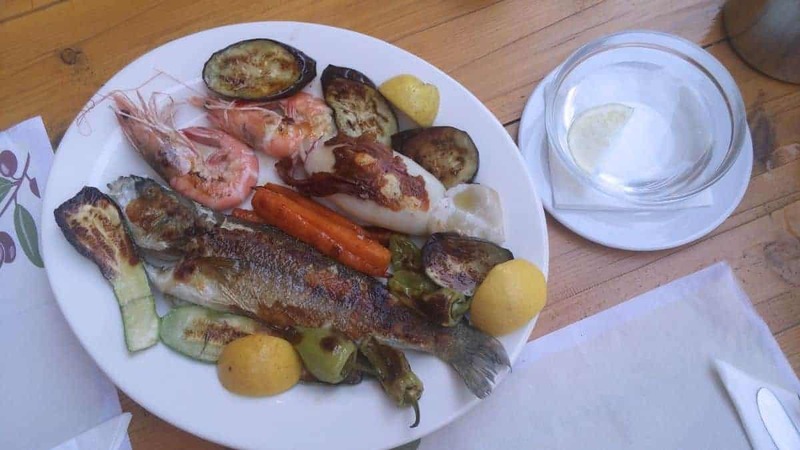 The menu preserves the tradition of tastes, serving homemade recipes, roasted local meats and fresh seafood. 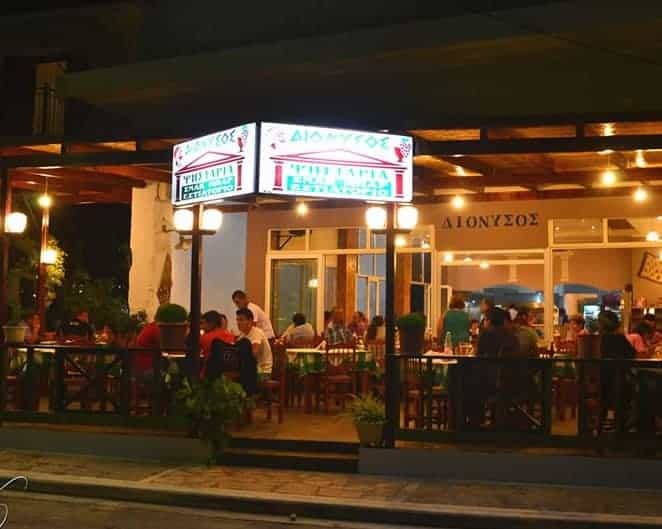 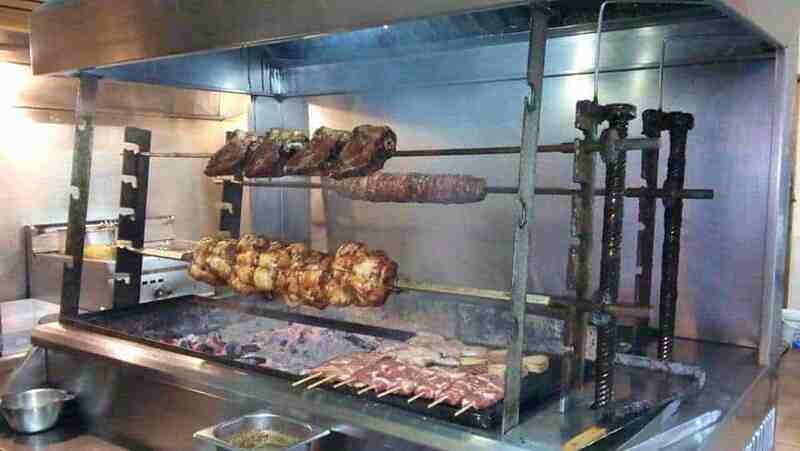 If you are looking for quality, cheap food and a centrally located restaurant, the Dionysos tavern is a great choice. 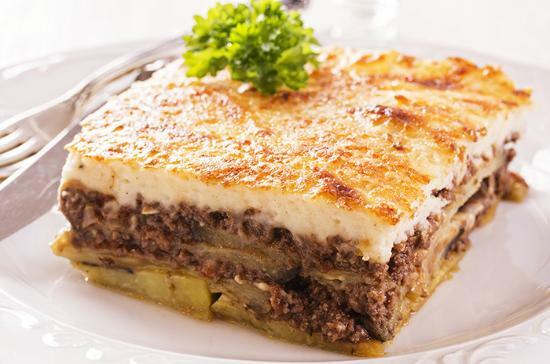 Creative Mediterranean cuisine, meat and fish dishes, gourmet experimentations and delicious desserts. 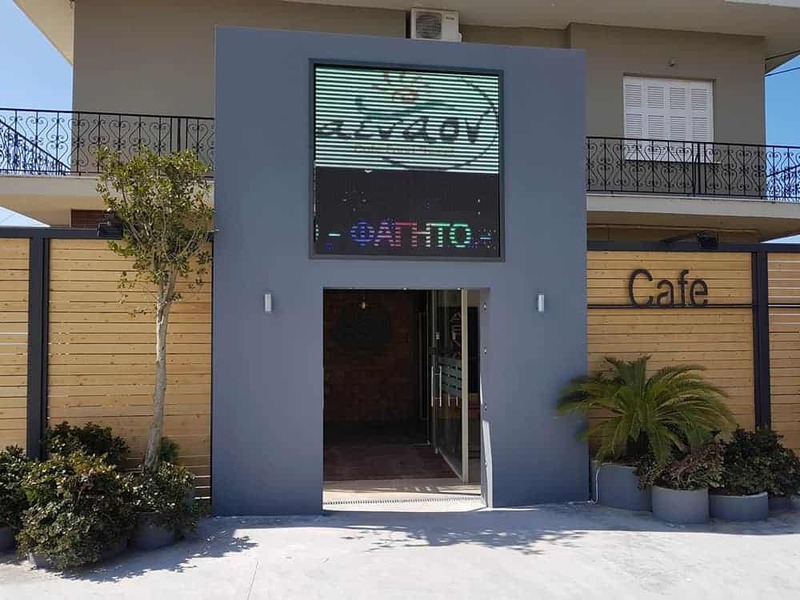 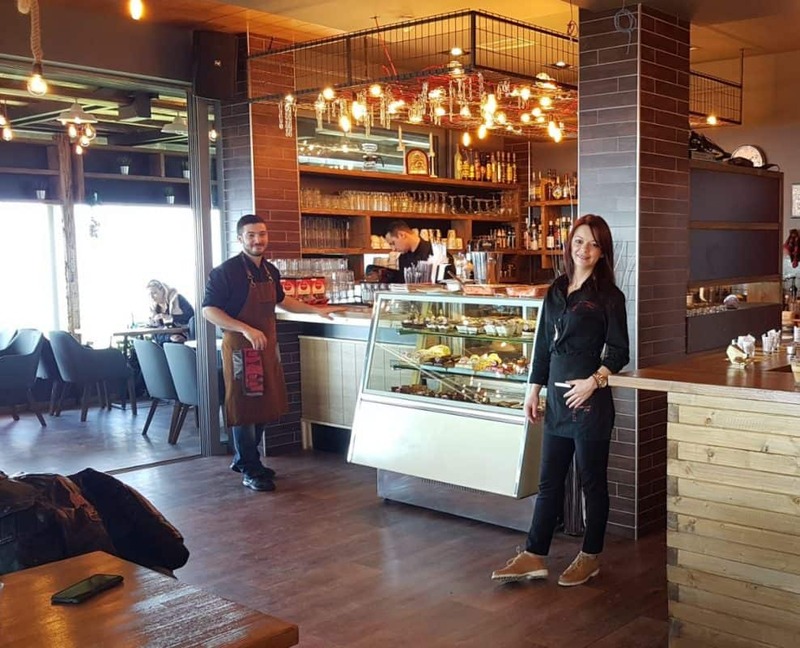 The menu includes Mediterranean flavors but also traditional dishes, a wide variety of appetizers, local meats and seafood cooked on the grill as well as original dishes outside the ordinary. 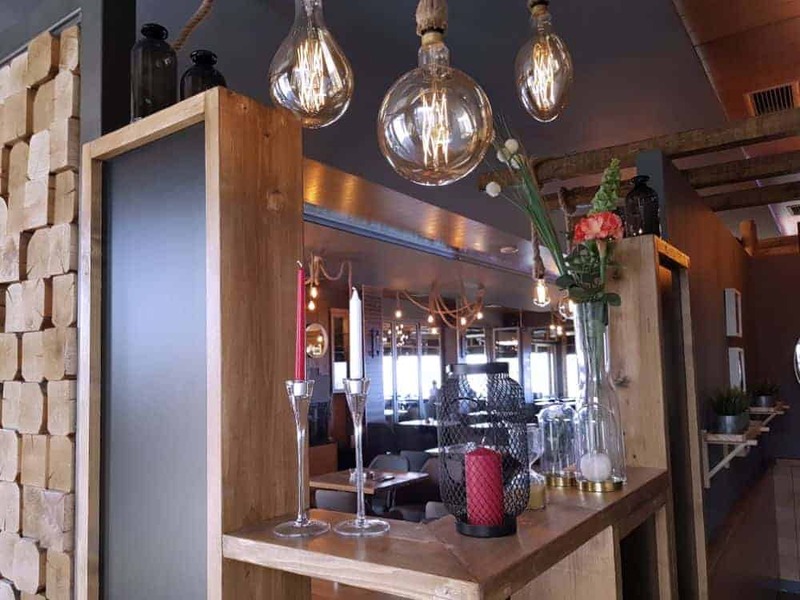 AENAON is a welcoming modern area with a relaxed warm atmosphere and friendly service, offering delicious flavors, sophisticated wines, delicious cocktails, selected music and very affordable prices. 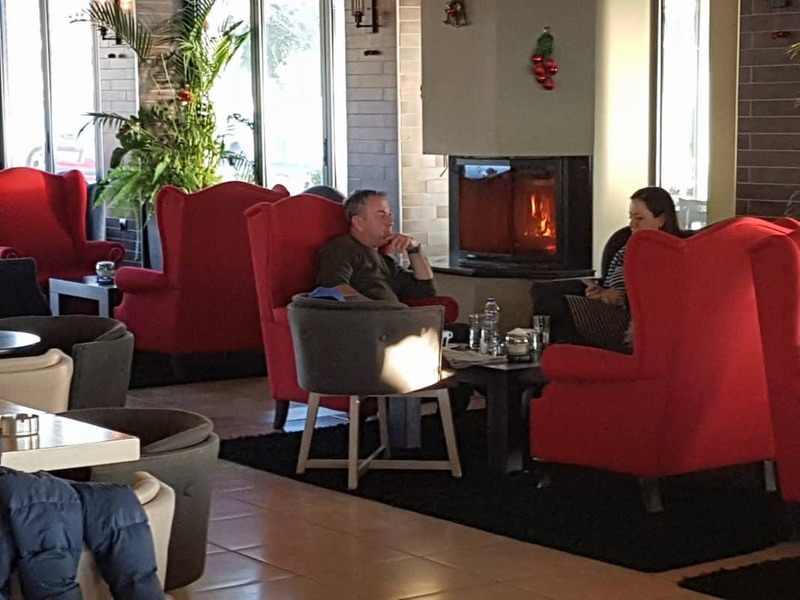 Let the always attentive staff assist you and spend unforgettable mornings and evenings in the most modern area of ​​Kyllini.